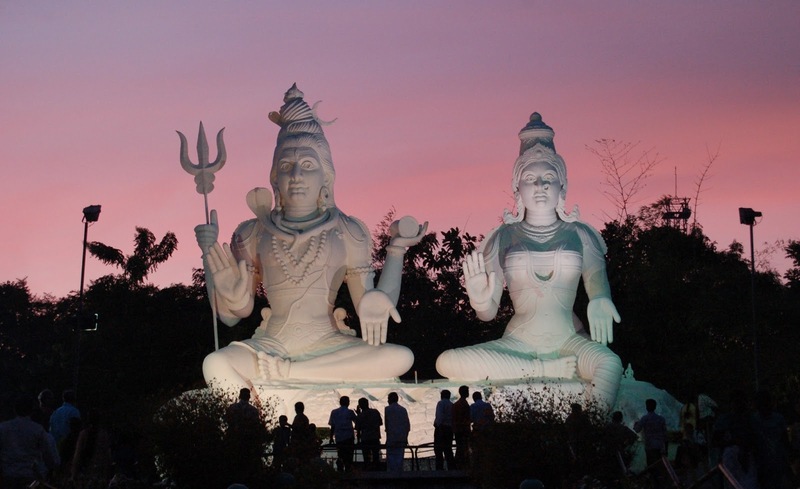 The Government of Andhra Pradesh has awarded Kailasagiri as “the Best Tourist Spot” in 2003. 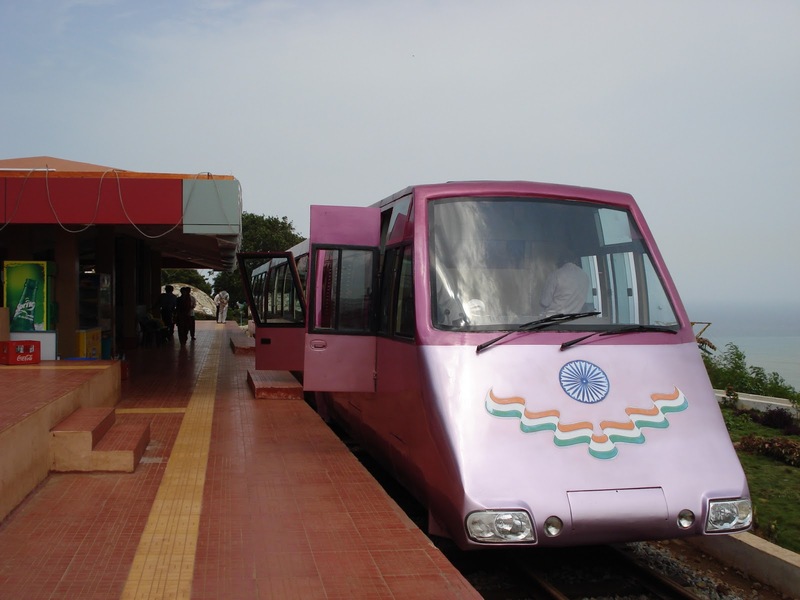 The hilltop is well connected by all means of transport through ghat road Facing the City and seawaters. Two stairways are provided for pedestrians Pleasant weather prevails throughout the year on the hilltop. Kailasagiri Resort Center – located on a hill top is a must visit place and a good short stay location if you are visiting Vizag. Greenery and Fresh Breeze from one side and the beautiful hills round there give a pleasant feeling.